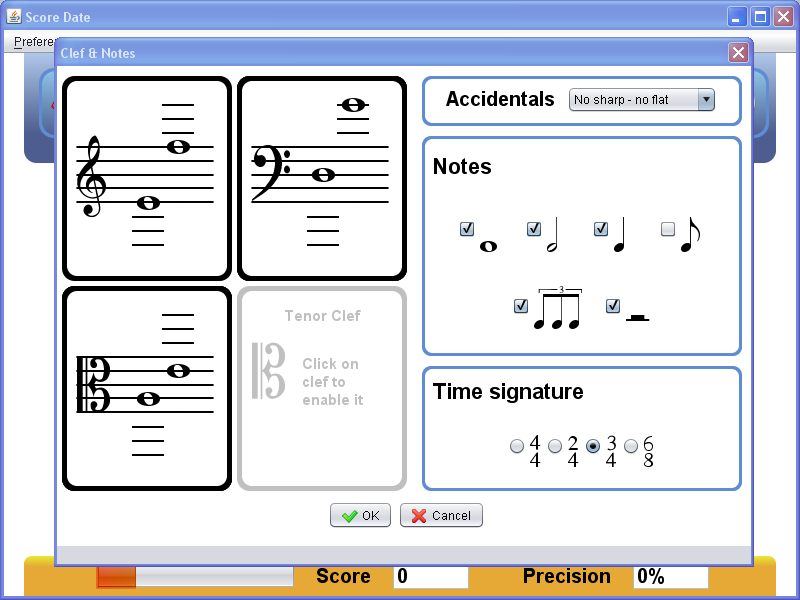 It is an open source software that helps musicians learn music reading. Score Date is a music reading learning program written in Java by mcallegari79, who was once working on Jalmus. This software is obviously inspired by Jalmus and is designed to be suitable for musicians of any skill, from beginners to professional users. It can accommodate first time newbies, slow sight readers and even advanced note readers.